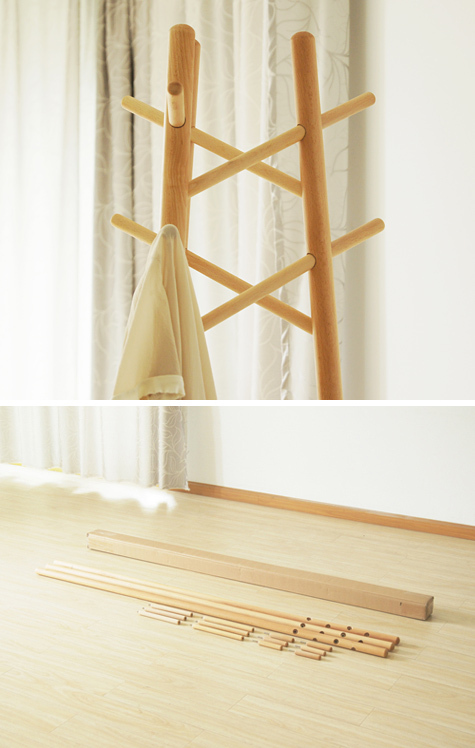 S02 Rack is a coatrack made from European beech that is meant to be assembled and disassembled. 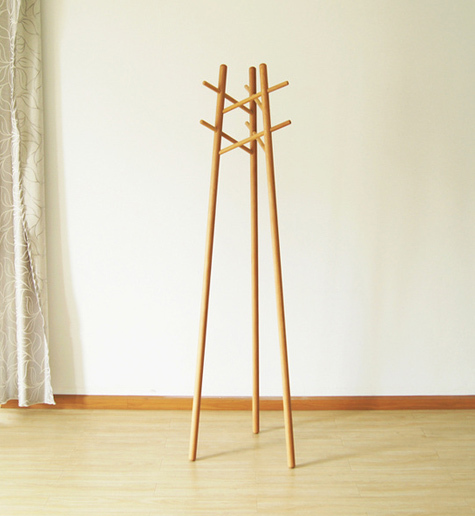 Designed by Zhao Lei. To me it looks like a little forest waiting to greet you after a long workday.